Prescribed Burning Season Is Here! 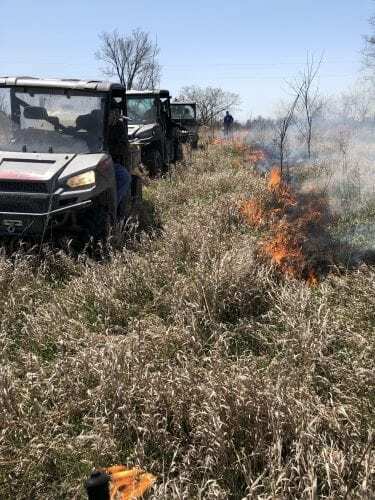 Spring is upon us and there is no better time to do prescribed burns for your CRP/native grass fields than now. 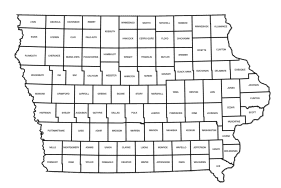 It has been such a long winter, but it is time to get out and start thinking about a plan for what may be a short spring. Fire has always been a natural part of our native woodlands and prairies and is still used today in a much more controlled environment. 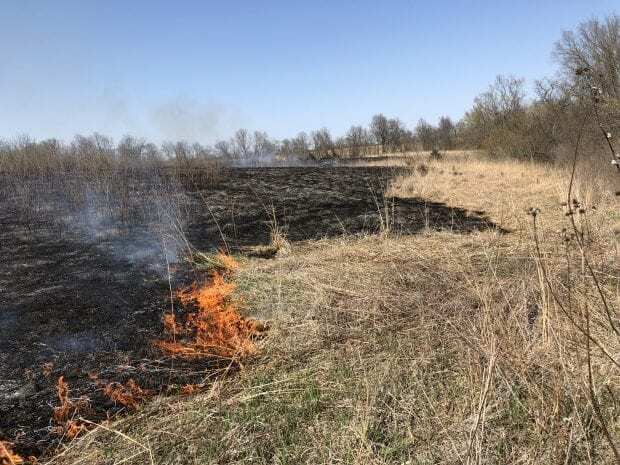 Fire helps rejuvenate growth and ensure the survival of many ecosystems native to the Midwest by suppressing invasive weeds that compete with all the native grasses and flowers. 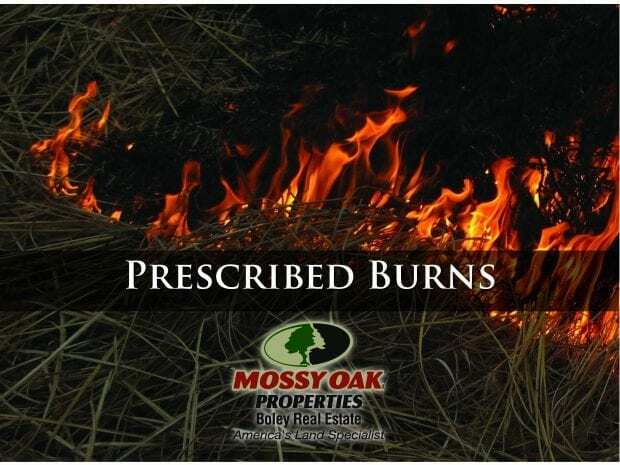 When planning a controlled burn, there are many things to consider. Individuals that are trained in prescribed burning take many different things into consideration such as things like weather, temperature, humidity, wind direction, wind speed, moisture, and other factors.